Scholarships are available for first time member attendees that attend and pass a course in one of the four NGC Schools: Flower Show School Landscape Design School Environmental Studies School Gardening Study School. Local flower arranging classes each year. A Garden Shop for members to obtain supplies at reduced prices. Financial benefits of KGC 501c_3 tax status and availability of liability insurance for club activities. The advantages of a federated membership which includes membership in the National Garden Council, Inc., Central Region and Michigan Garden Clubs, Inc. are explored on the Michigan Garden Clubs, Inc. website. Click on the link to see why our Kalamazoo Garden Council belongs to these organizations. The Kalamazoo Garden Council, Inc. consists of members of ten garden clubs in the Greater Kalamazoo Area, whose aim is to promote the objectives of KGC and the Michigan Garden Clubs, Inc. For assistance in finding out how to become a potential new member, please contact the Membership Chair, Sharon Zinser @679-5328 or email: revladyrose@hotmail.com. She will provide information about the Kalamazoo Garden Council and various garden clubs. You will find additional information about our ten garden clubs on this site. Information regarding new club members, resignations, changes or corrections in names, addresses, telephone, or email during the year, should be forwarded to the KGC Database Manager, Bunny LaDuke at email: rhladuke@aol.com. Council dues of $5.00 per member are payable June 1 and become delinquent October 1. Club treasurers should make checks payable to the Kalamazoo Garden Council, Inc. and mail their dues payments to the KGC Treasurer of the Kalamazoo Garden Council, Inc. Please contact the KGC Treasurer with any questions. 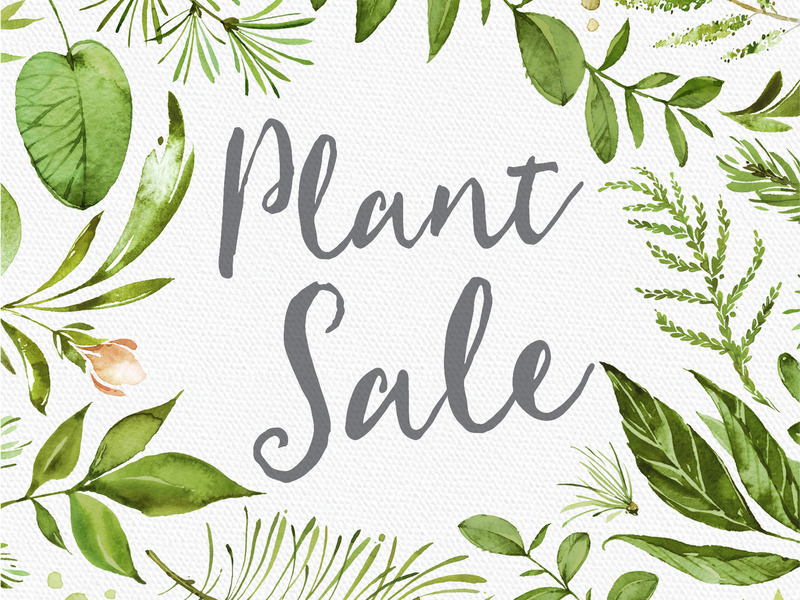 Michigan Garden Clubs, Inc. dues of $6.00 per member (which includes National dues of $1) and are payable June 1 and become delinquent September 15. Club treasurers should mail their checks to the MGC Data Processing Manager and make checks payable to Michigan Garden Clubs, Inc. Information from the MGC, Inc. will be forwarded to the club presidents each year for changes and updates. Annual KGC Directories are given to the club representatives at the September KGC meeting for distribution to their club members. Please verify the information and submit corrections to the KGC Database Manager, Bunny LaDuke at email: rhladuke@aol.com. Extra directories are available for new club members. “The Garden Post” is published semi-annually (June and Dec.) and mailed to all Kalamazoo Garden Council members. Members are encouraged to submit articles, and to publicize club activities and accomplishments. Publication deadlines are May 1 and November 1.